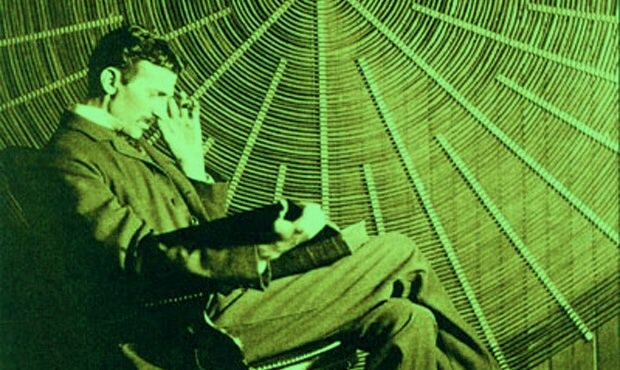 Much before World Commission on Environment and Development (WCED), the Brundtland Commission’s, The Centre for Our Common Future and Rio Declaration on Environment and Development – before 1900, Nikola Tesla revolutionarily saw that definitions of sustainable development required that we observe the world as a system that connects space and as a system that connects time. Tesla fought for development that meets the needs of the present without compromising the ability of future generations to meet their own needs. Over more, in his amazing article The Problem of Increasing Human energy » published in Century Illustrated Magazine in June 1900, Tesla opens a new chapter in humankind: the Energy (http://www.tfcbooks.com/tesla/1900-06-00.htm).